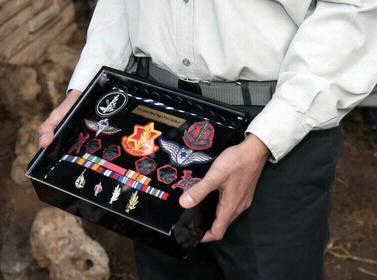 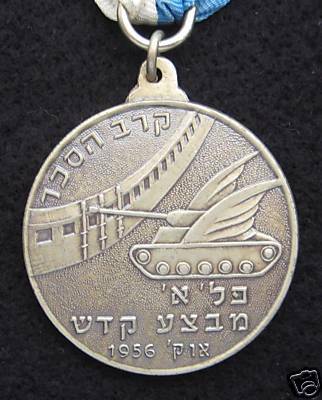 Campaign medals of the other side What medals did the Arabs get for fighting the Israelis? 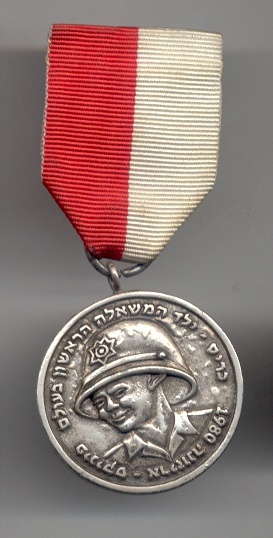 Jacob Aptekman, born in Russia, watchman in Palestine, volunteer in WW1 and WW2 in the British army. 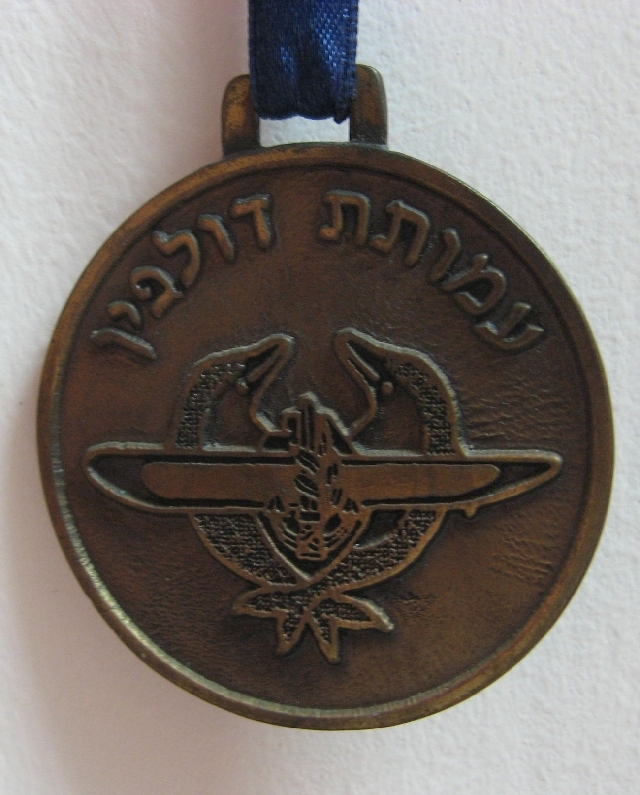 A cloth version of the Second Lebanon War Ribbon! 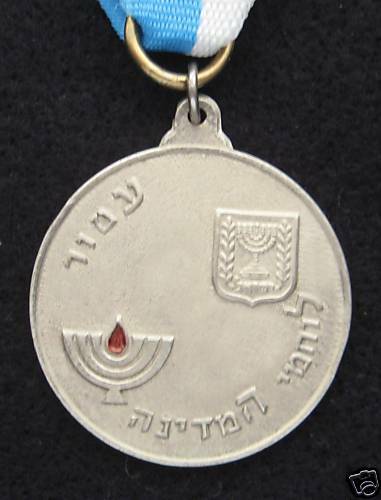 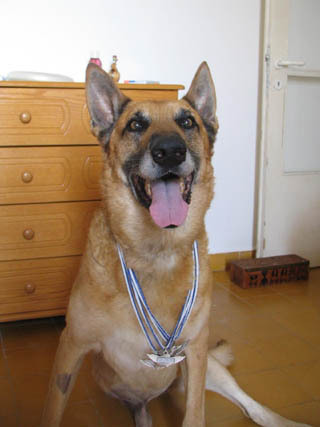 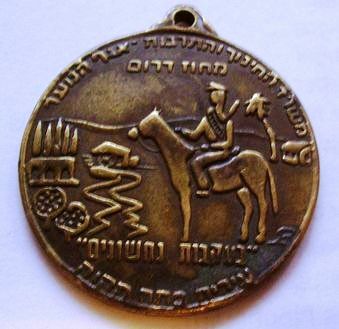 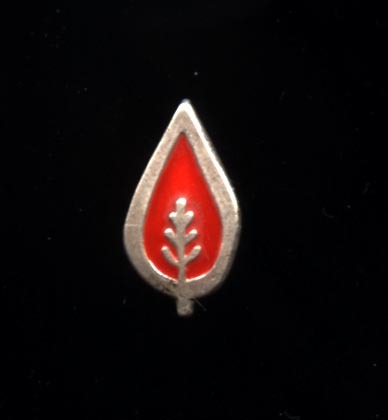 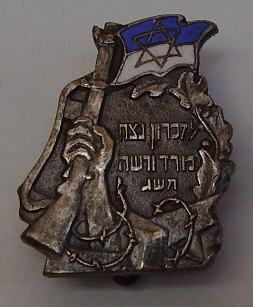 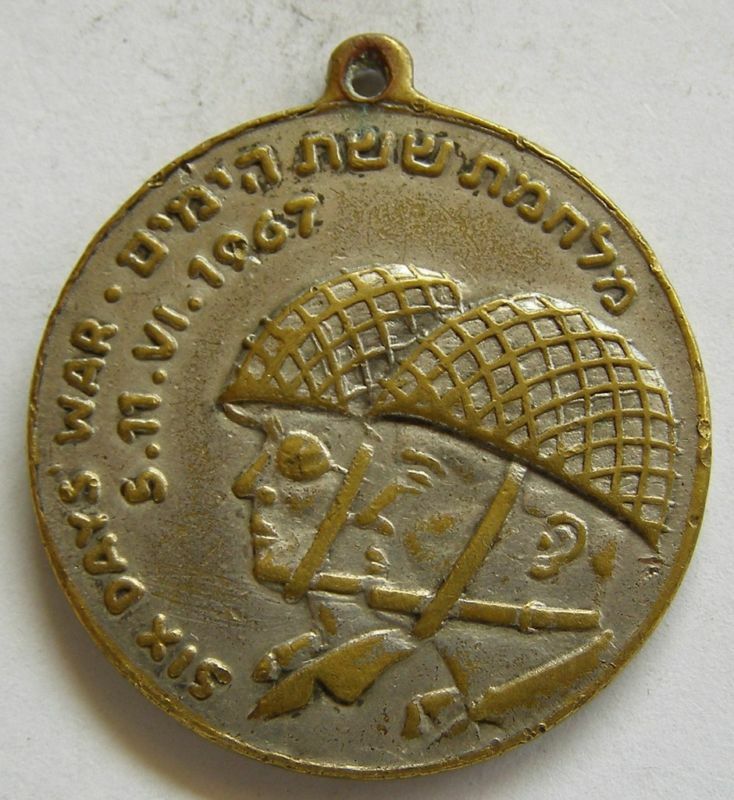 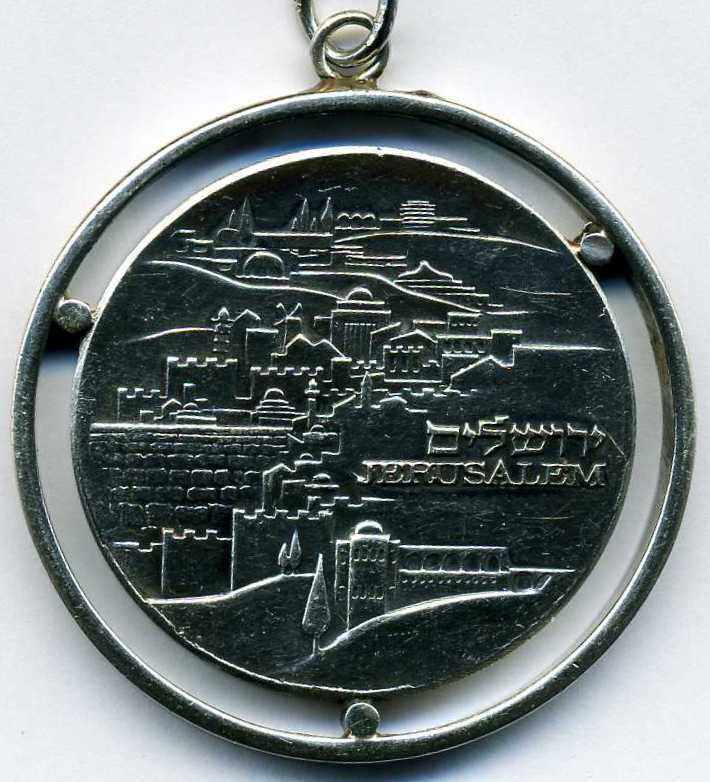 In Blood and Fire, Israel arose Who knows this medal?